It has been about 3 years since I adopted Bundy! 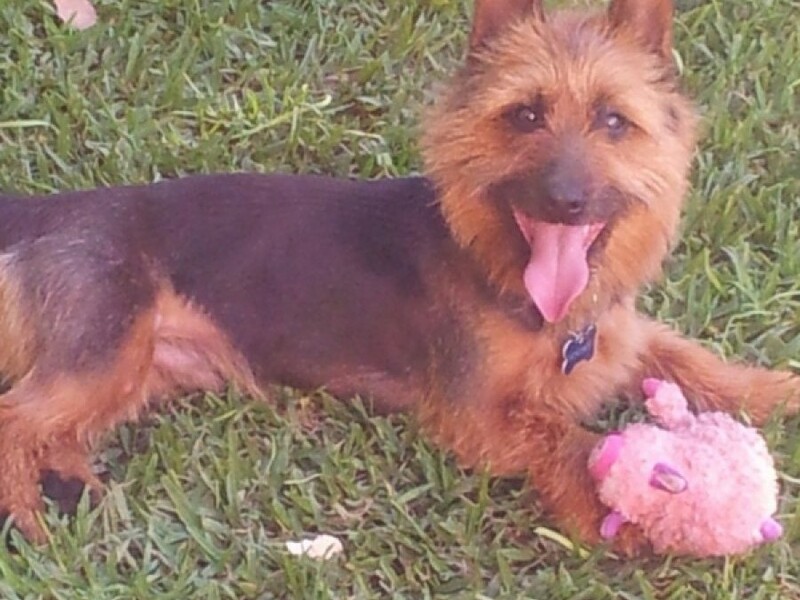 (Australian Terrier) see pic attached and I thought I would touch base and let you know that he is doing very well, He is loved by all and doesn’g go anywhere without drawing a crowd to his lovable personality. Thank you for the opportunity to have such a great life long friend welcomed into my family.